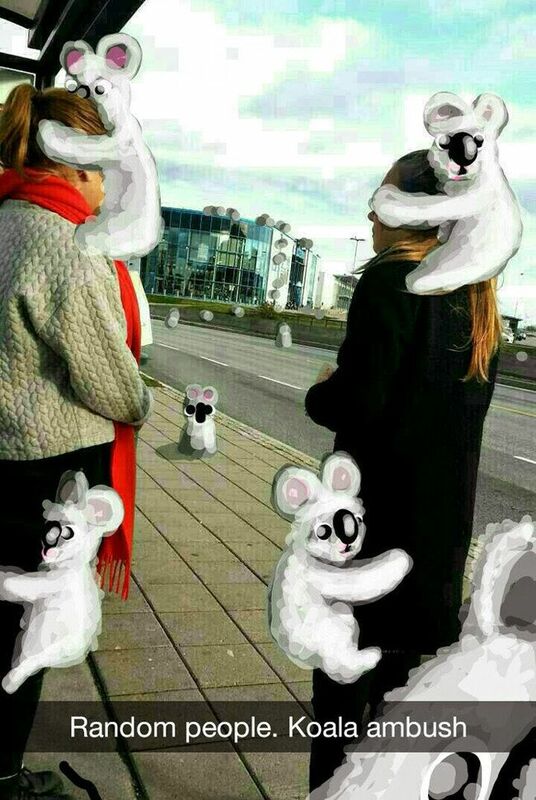 Snapchat not fitted with awesome filters to process images like instagram. 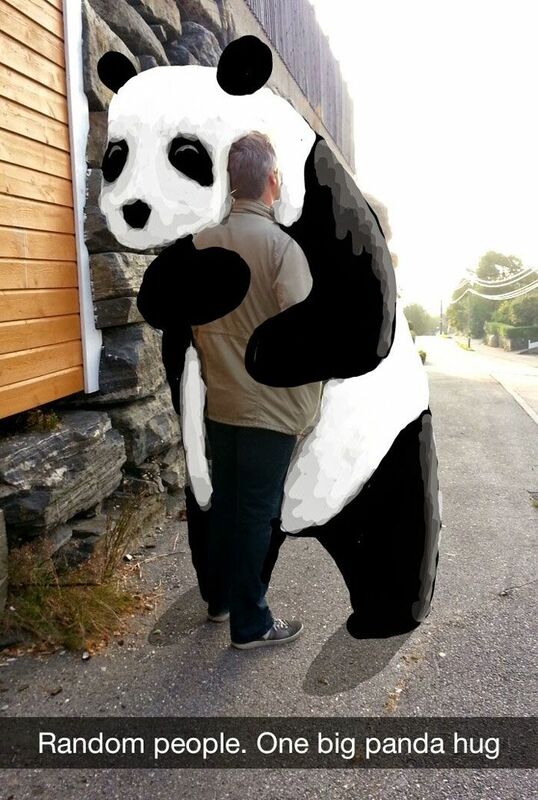 Snapchat only have a boring tools to draw like ms paint. 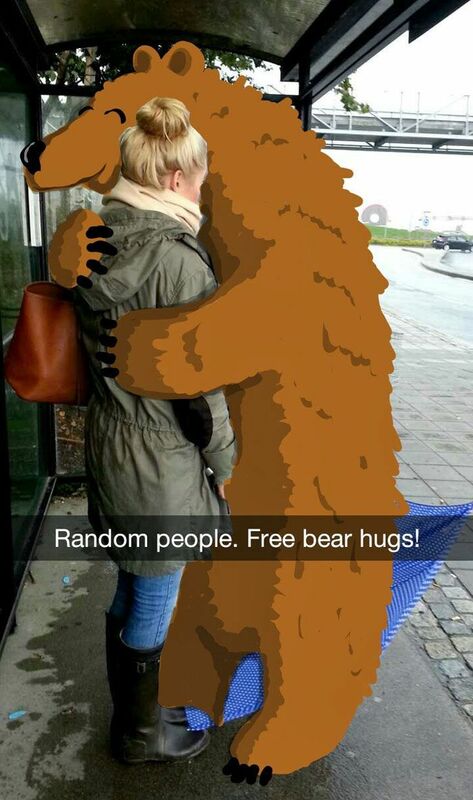 With these limitations, it makes some users snapchat to be creative. 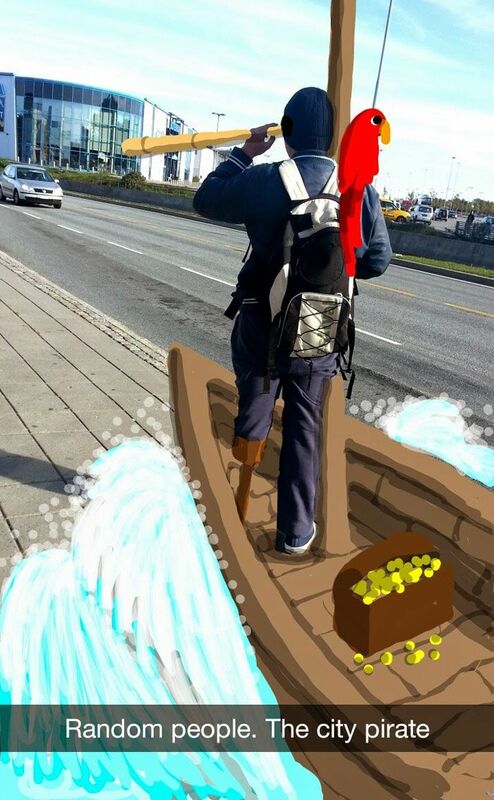 Here are some creations of snapchat users who might already have the talent since birth as a true artist. 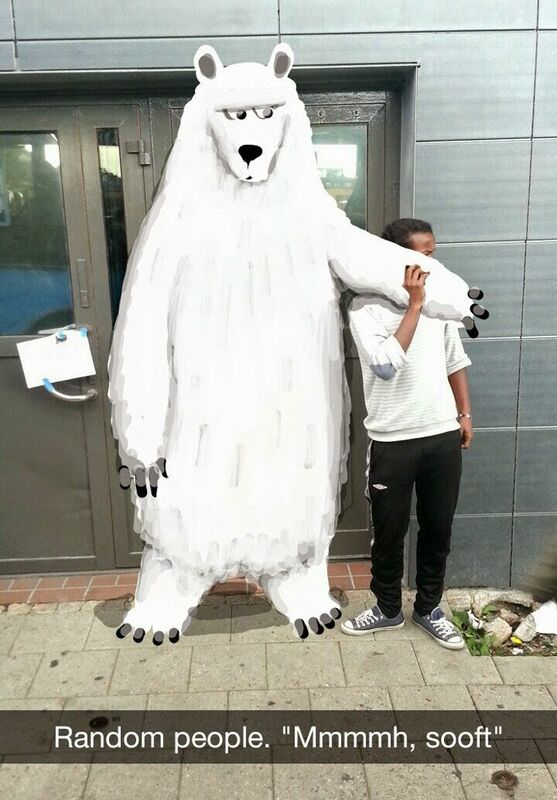 This guys are awesome, their artworks are unbeliveable. 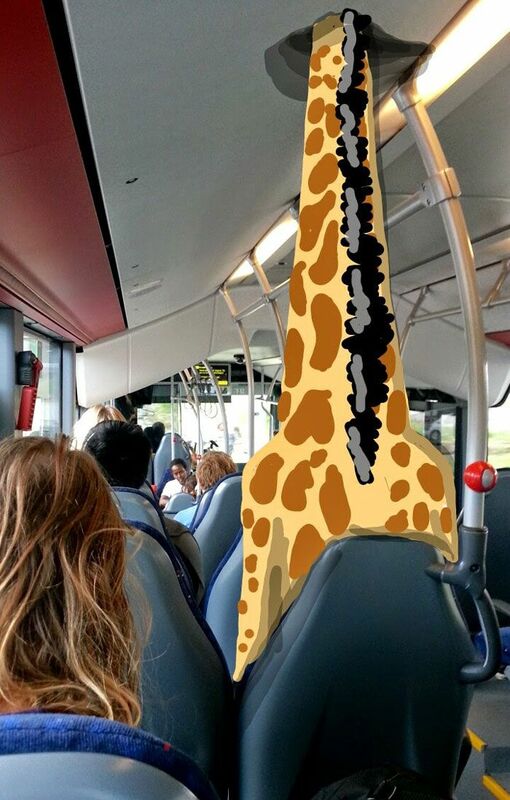 How could you draw something like that on snapchat. 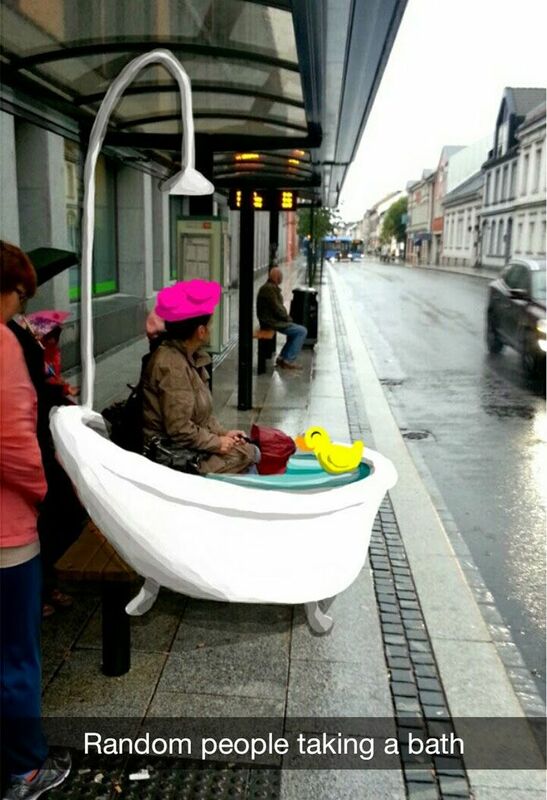 This is the prove that ther is no limit on creativity.